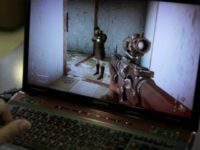 President Trump reportedly showed a compilation of graphic scenes from modern video games to entertainment industry executives during a meeting about the effects of violent media on teenagers. 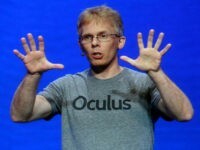 Legendary game designer John Carmack has responded to the ongoing legal battle with ZeniMax with a lawsuit of his own. 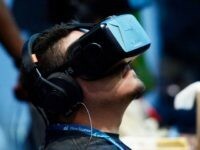 ZeniMax has asked a judge to ban Oculus from using their code in virtual reality headsets. 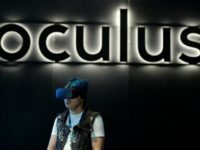 (Reuters) — A U.S. jury in Texas on Wednesday ordered Facebook Inc., its virtual reality unit Oculus, and other defendants to pay a combined $500 million to ZeniMax Media Inc., a video game publisher that says Oculus stole its technology. 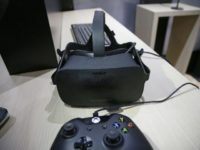 The latest wrinkle in the case between ZeniMax Media and Oculus over VR technology finds the plaintiff claiming destruction of evidence. ZeniMax has updated their intellectual property lawsuit against Oculus Rift to explicitly accuse legendary developer John Carmack of theft.